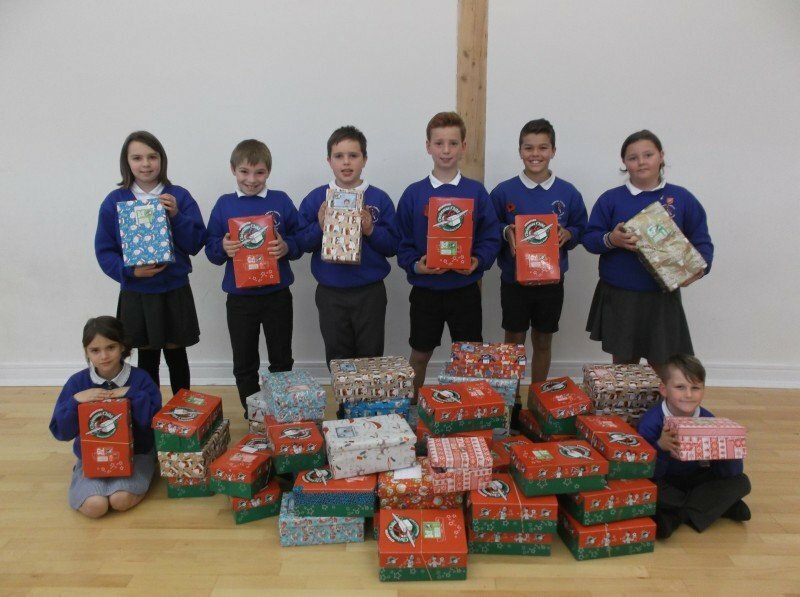 This year around 50 boxes were again sent to Operation Christmas Child, all of which are filled with gifts for children around the world who otherwise wouldn’t receive a present this Christmas. 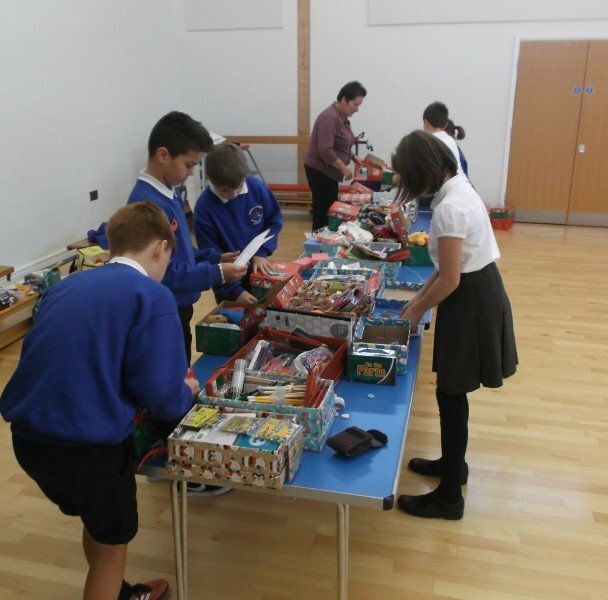 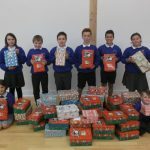 Pupils checked the filled boxes and helped to fill additional shoe boxes with goods that were donated to the school. 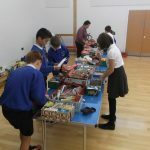 We are also very grateful to two of our teaching assistants, Mrs Freeborn and Miss Keir, who organised and promoted the charity collection at the school.